We are often told to love the skin we're in and although this refers to both inside and out I find the outside can be a little more confusing. Barely a day goes by where we don't see a new brand or shiny new product on a billboard, magazine or a TV advert. It can be hard to know what to try and where to spend our money. As if that wasn't enough most of us have more than one skin. I most definitely have two. In winter my skin is delicate and drying. My focus is on hydrating, rich products that plump and moisturise. Go to products include night creams and creamy foundations. Then just as I get use to what to use when my skin 2 launches. The sun comes out and that chill disappears causing a smoother, glowing face. I obviously prefer my skin 2. These seasonal changes mean swapping out nearly all my products and storing or using up my previous essentials. A light glow means a darker foundation. Rich creams are too heavy. Well it's time for skin 2s relaunch and my favourite time of year. I've been testing out a ton of new brands and over the coming weeks will run you through my top hits. 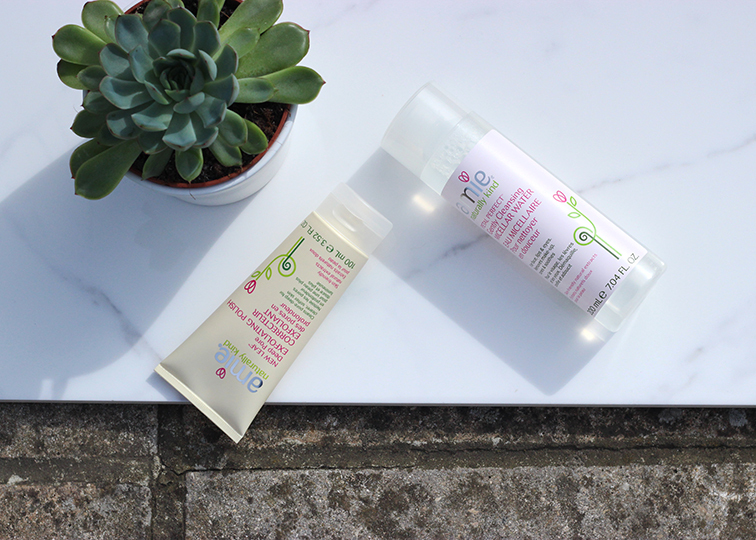 To start this off I've got a corker of a skincare brand for you in the form of all natural British brand amie. Launched by leading beauty expert and ex-Estée Lauder executive Fiona Parkhouse, amie is targeted at those of us with sensitive skin. Fiona created the range for her daughter after struggling to find similar natural products on the market. 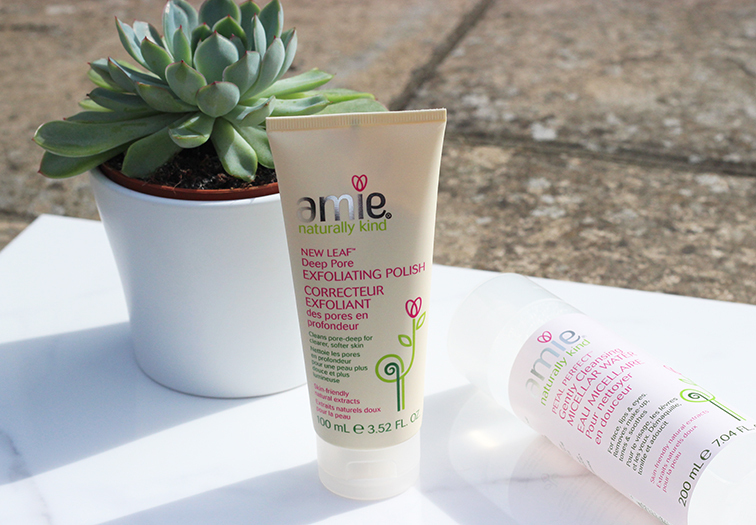 Amie products are completely free from parabens, sulphates, mineral oils, petrochemicals, animal extracts and are suitable for vegetarians and vegans. They are super gentle and have ranges for both oily and drying skin. My favourites from the range include the New Leaf Exfoliating Polish which is filled with natural rice granules and awakens your skin with mango and orange blossom extracts. It smells incredible! 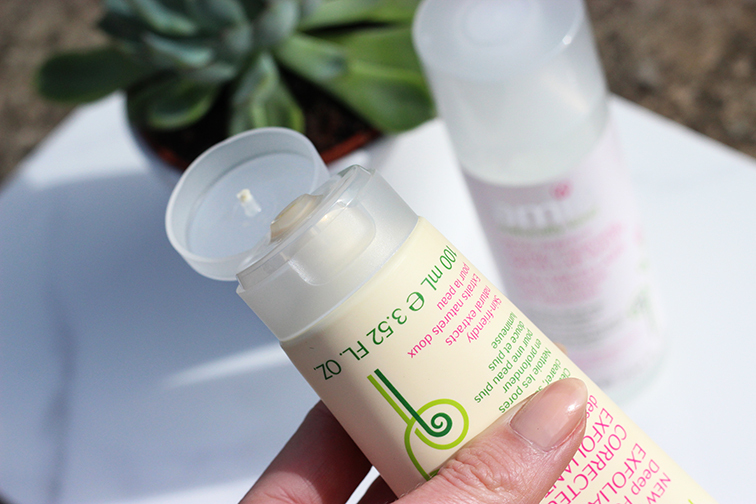 The Petal Perfect gentle Micellar Water is the best cleanser I've used in ages. It removes every spec of make-up and leaves skin soft thanks to the additions of rose petal and organ extracts. The products are all natural and both under £6. Amie is available to shop at amieskincare.com as well as in Waitrose stores. Give it a go and let me know which product you love best.